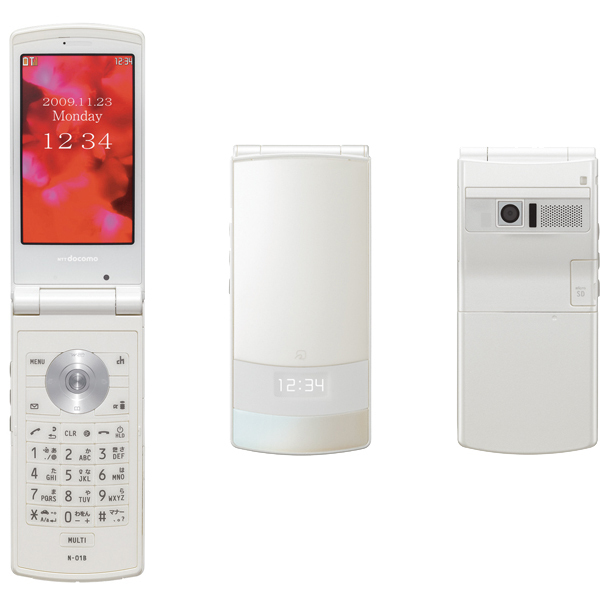 Following KDDI’s announcement three weeks ago, Japan’s biggest cell phone carrier NTT Docomo today unveiled [JP] its winter-line up of cell phones (SoftBank, the No.3, did the same). 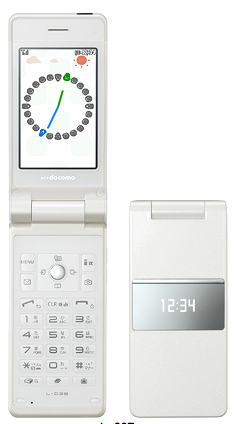 And here are all the new models announced by Docomo for the Japanese market today. 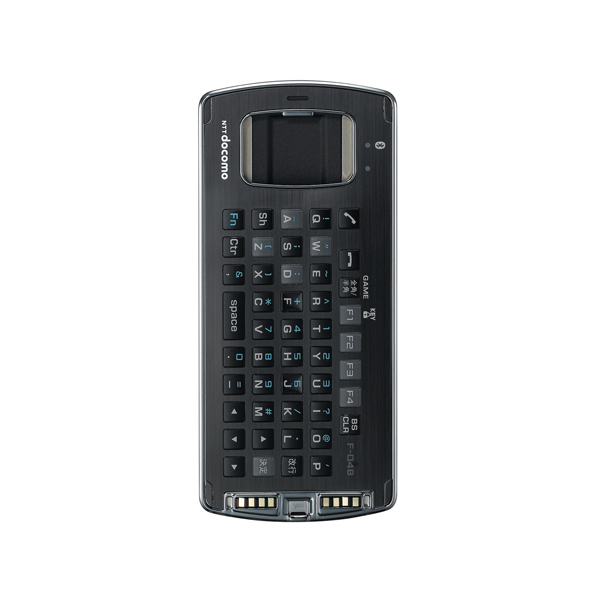 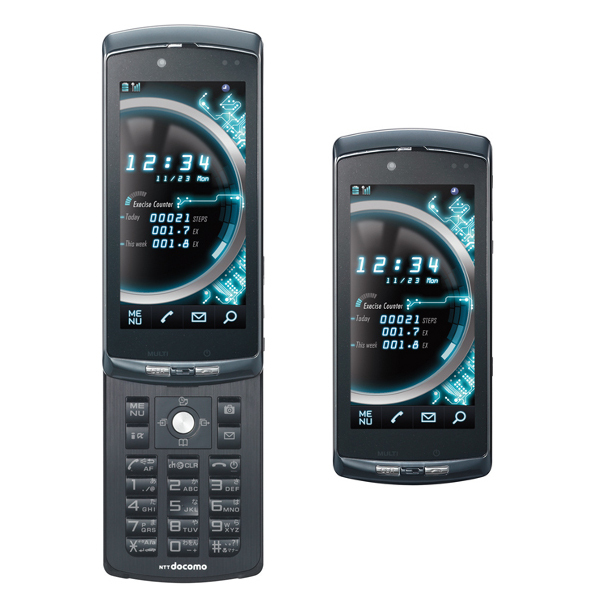 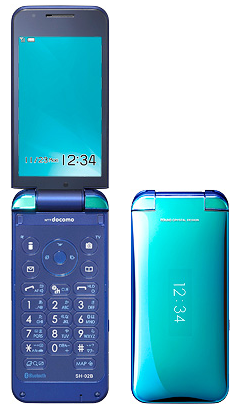 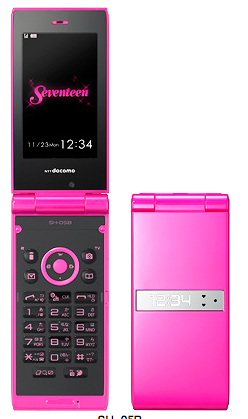 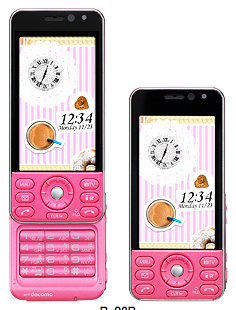 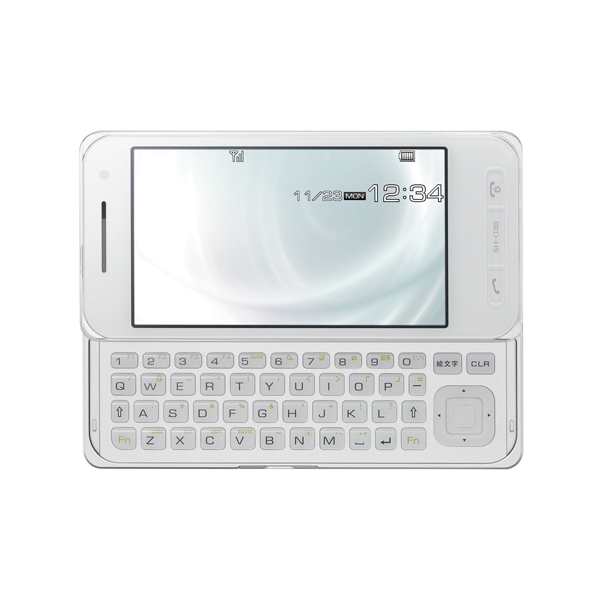 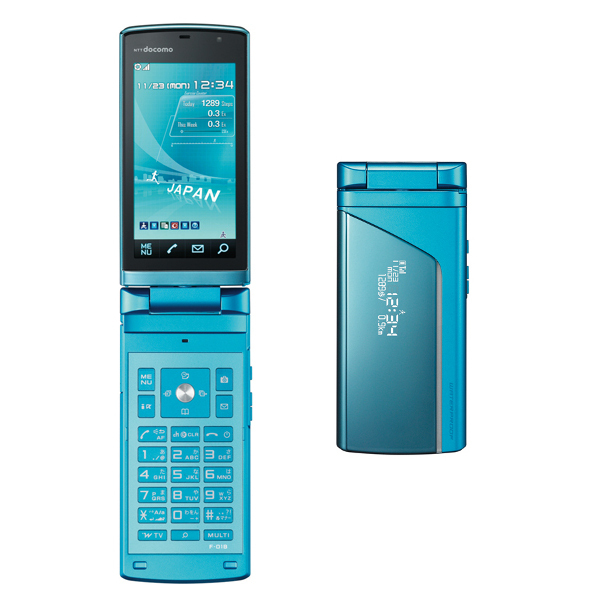 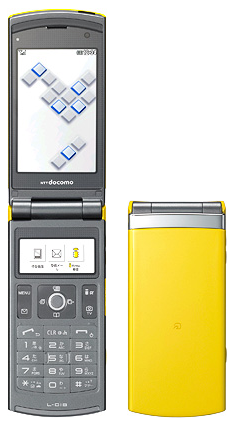 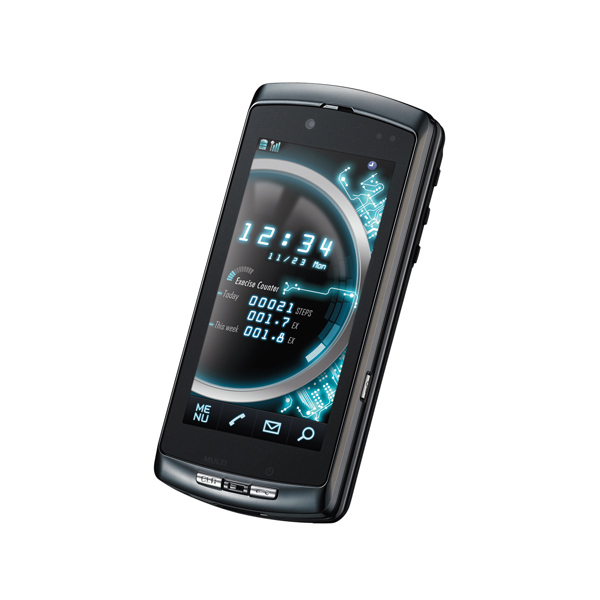 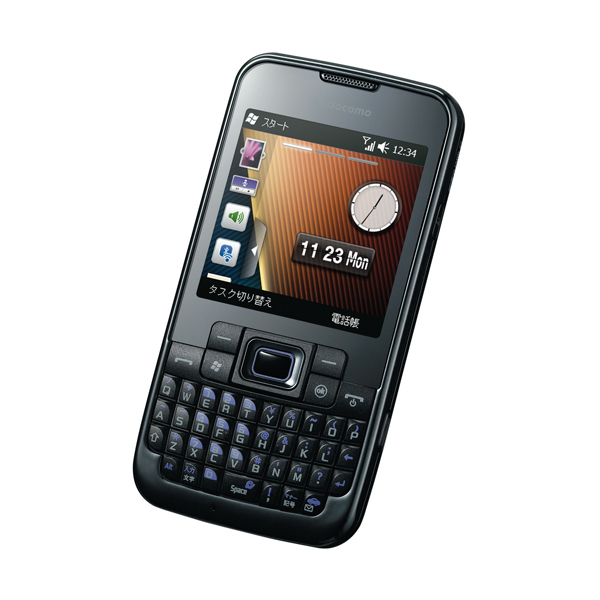 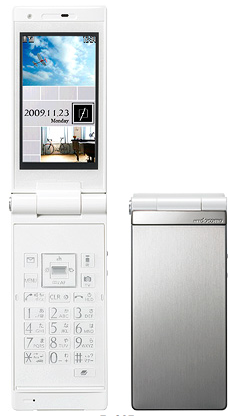 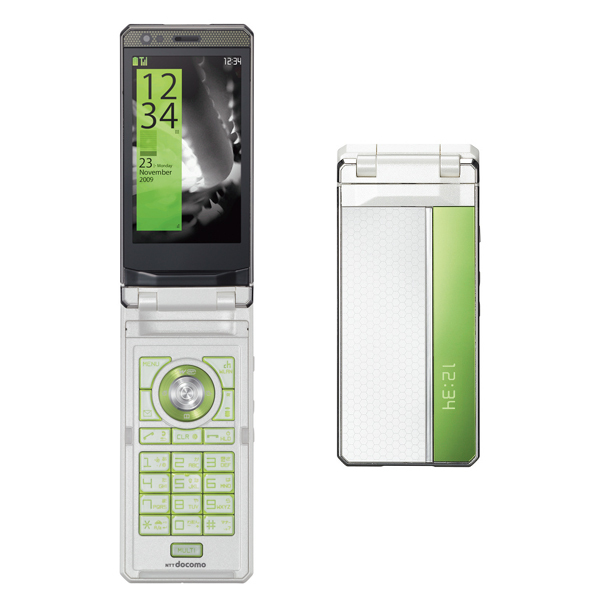 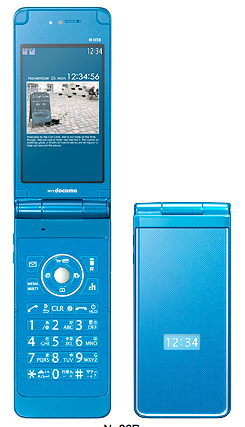 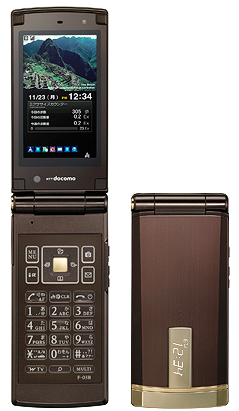 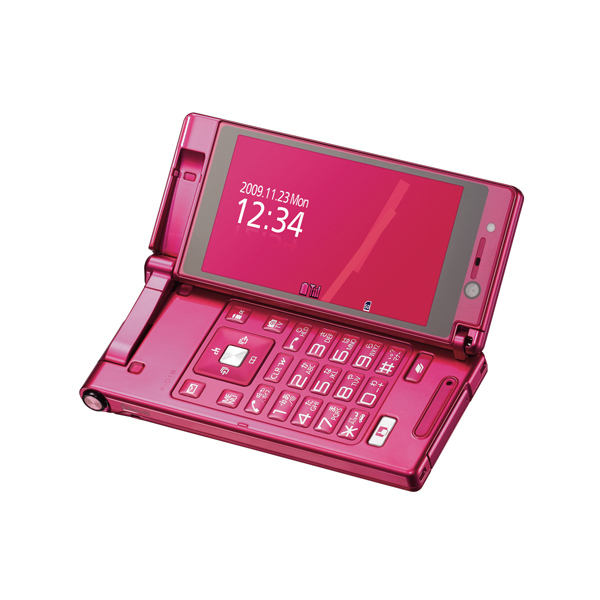 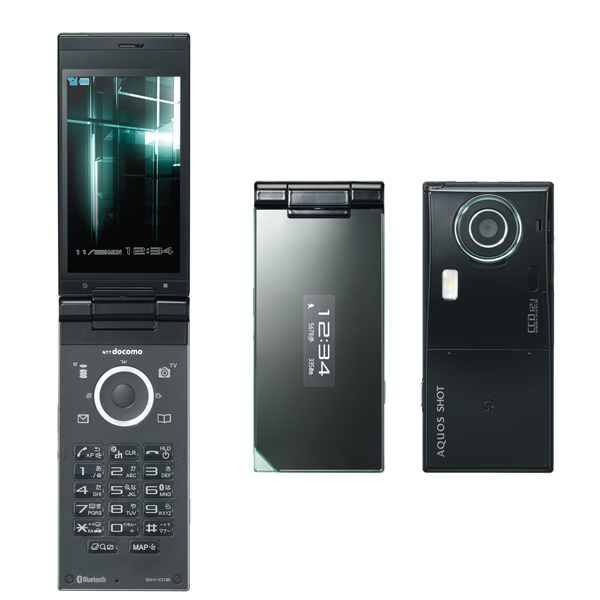 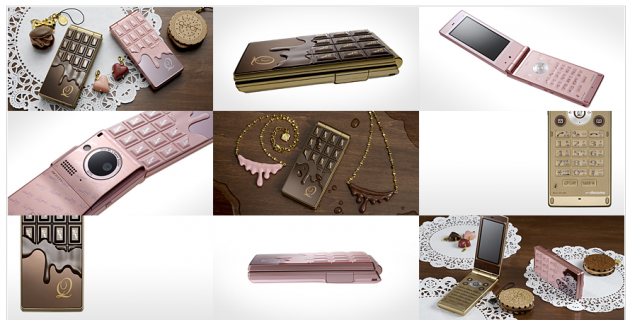 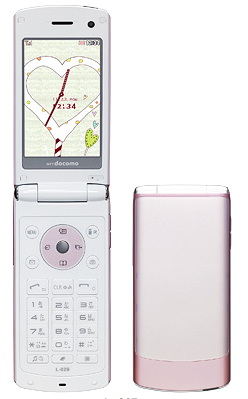 Head over to NTT Docomo’s English web site for another overview of their new phones.